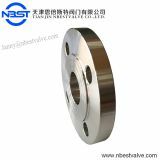 socket welding flange;threaded flange;lapped flange;blind ;spectacle blind,etc. 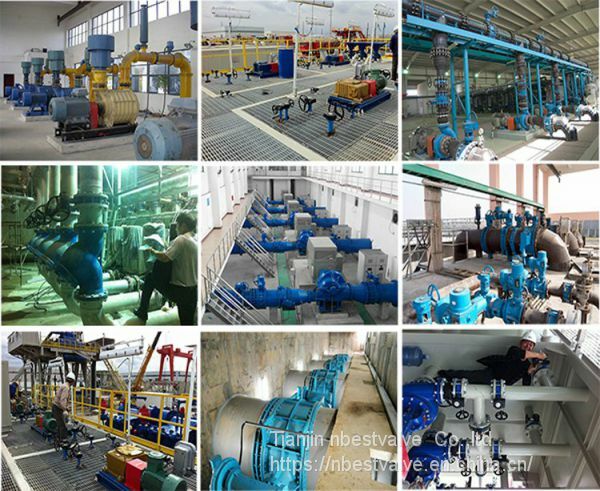 Petroleum, chemical, power, gas, metallurgy, shipbuilding.construction,water and nuclear power etc. 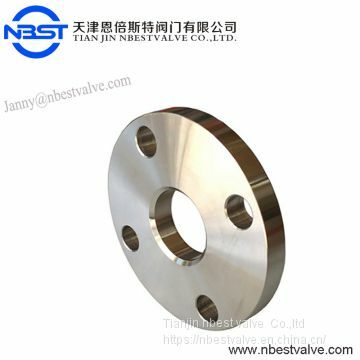 TYPES:1.Plate Flanges Table D Blind;2.Plate Flanges Table D Slip on Drilled; 3. 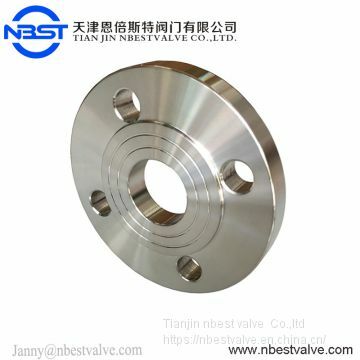 Plate Flanges Table E Blind;4.Plate Flanges Table E Slip on Drilled;5.Flanges Tables H Blind;6.Plate Flanges Table H Slip on Drilled; 7.DIN PN16 Plate Flanges;8.Forged Flanges Table D Slip on;9.Forged Flanges Table D Screwed;10.Forged Flanges Table D Screwed GAL;11.Forged Flanges Table E Slip on;12.Forged Flanges Table E Screwed;13.Forged Flanges Table E Screwed GAL;14.Forged Flanges Table H Slip on;15.Forged Flanges Table H SIZE: 1/2" TO 48"
Patent products are the core competitiveness of enterprises. 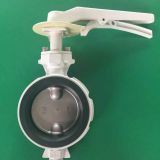 Products including butterfly valves, gate valves, ball valves, check valves, globe valves, Y type strainer, water power controlling valves and pressure regulating valves. With pressure rating ranging from 0.6Mpa to 10Mpa and port size from DN40 to DN3000. 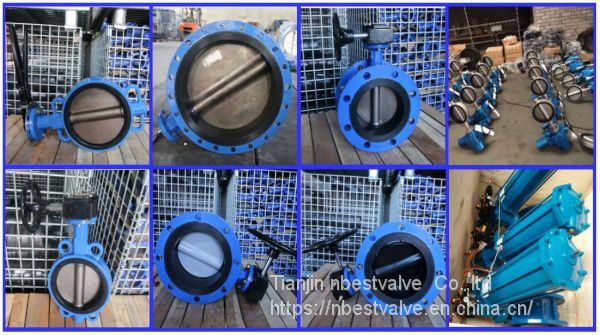 These valves can be operated manually, electrically, pneumatically, hydraulically, and elector-hydraulically, with reference to ANSI, API, DIN, BS, JPI, and JIS standards and China's GB standards. 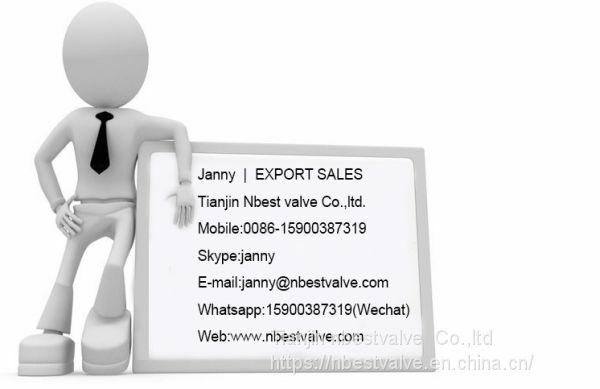 Tianjin Nbestvalve Co., Ltd. was established in 2002, headquartered in No.21,No.1 Building, Ronghui Business Zone, Zhongguancun technology Park, Binhai New District, Tianjin, China. 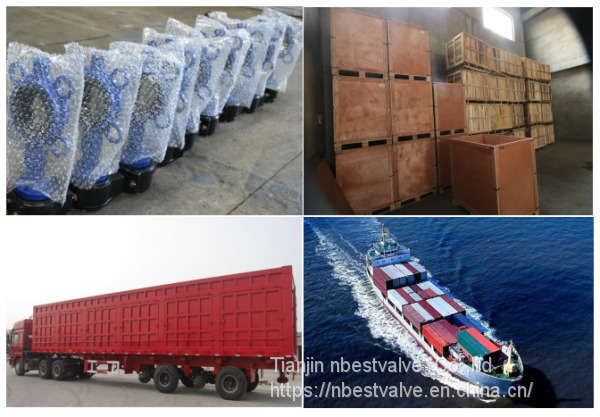 With the rapid development of the most dynamic Chinese Bohai Economic Rim, Our company, production, sales and manufacturing test capabilities, with independent import and export rights, is a science, industry and trade as one of the group enterprise. 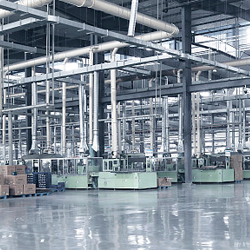 A: We are factory located in Tianjin, China. Q: What's your product range? 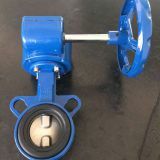 A: We specialize in product butterfly valves, gate valves, check valves, Y type strainer, water controlling valves,motorized valves,pneumatic valves,hydraulic valves and other pipe accessories. Q: What's your strong product? 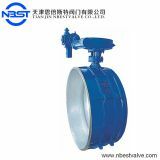 A: Concentric butterfly valves, grooved butterfly valves, dual plate check valves. A: Yes, we could offer the sample for free charge but do not pay the cost of the freight. A: Generally it is 7 days if the good are in stock, or it is 20 days if the goods are not in stock, it is according to the quantity. Q: What is your terms of payments? A: Payment ≤10000 USD, 100% in advance. Payment ≥10000USD, 30% T/T or other ways in advance, balance before shipment. 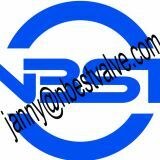 Tianjin Nbest Valve Co., Ltd., which specializes in providing API ANSI DIN GB Standards butterfly valves, solenoid valves, ball valves, stop valves, check valves, safety valves, etc.. which are widely applicable to the fields of military,water supplying, petroleum, chemical industry,metallurgy, machinery, power industry.The exported countries include Iran,UAE, Saudi Arabia, Turkey, Russia, Ukraine, Kazakstan, Germany,India, Vietnam and ect.And our NBEST is a Chinese Famous Brand.The certificates we have got are API 6D,CE,ISO9001-2000 .Our company introduced German production technology in 2001. Has tens of millions of Super production capacity. 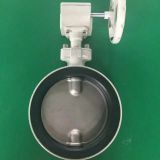 Our company has more than 50 employees, more than 5 middle and senior technical personnel, a strong technical force to effectively support product innovation; There are 1 German original production line and 10 domestic processing equipment, which provide hardware guarantees for the production capacity and product quality of the company. 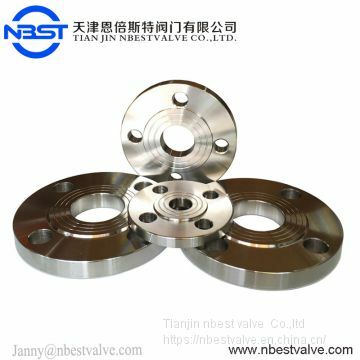 We will conscientiously implement the ISO 9000 standard, implement a one-vote negative system for product quality, a complete inspection system for finished products in stock, and a zero-defect management system. We will establish a regular training system for employees and a general manager's approval system for after-sales service, and fully ensure product quality and timely after-sales service. After the introduction of advanced German technology, the company invested more than 3 million yuan in carving and forging molds, quickly realizing product modernization, and the appearance and performance of products moved closer to the modernization of European industry. Implementing the quality strategy of domestic goods and representing the fundamental interests of users" has become our goal and purpose. 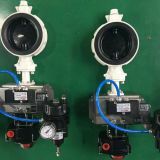 Products are widely used in the field of automation control of fluids such as aerospace, petrochemical, defense military, medical and pharmaceutical, electric refrigeration, food and beverage, and civil water supply gas, and have won praise from users. In keeping with the idea that we will always be a human being and compete until the end, we will always put technological progress and fine craftsmanship first, product quality and user interests first, and develop in practice. Towards better, more refined, more economical progress! 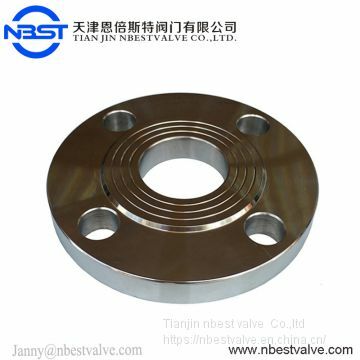 As an experienced supplier of our kind, we are committed to providing our customers with the highest quality products, best service, and most competitive price. We look forward to our cooperation and visit in the near future.